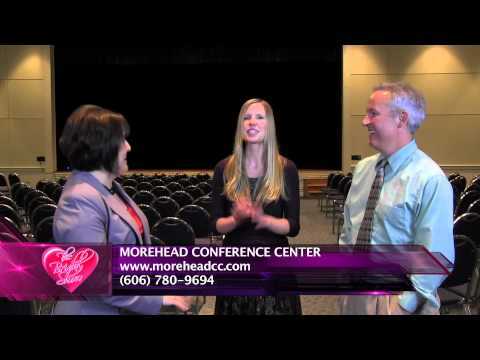 The Bridal Show (Episode 16, Original Airdate 8/4/2012), featuring a profile of the Morehead Conference Center in Morehead, Kentucky. 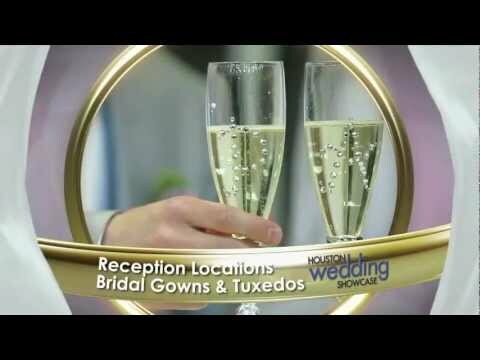 The Bridal Show airs weekly on WTVQ Channel 36 (Lexington, KY), and features area businesses that can help brides and grooms as they plan their wedding. 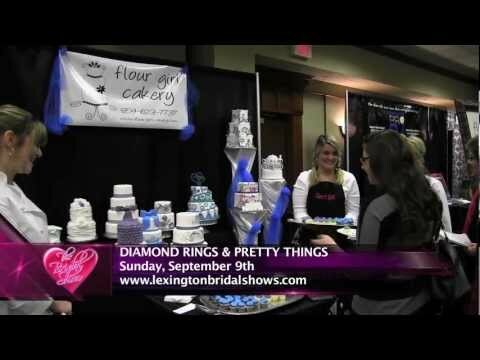 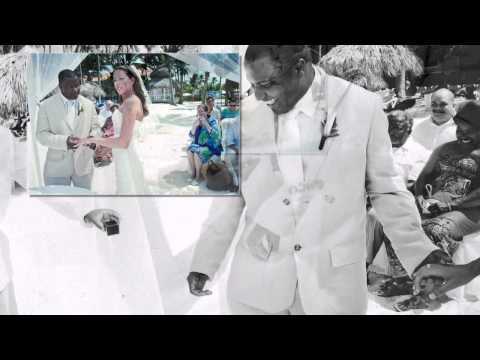 For more information about The Bridal Show, contact Michael Crisp at agencyent@hotmail.com or (859) 509-0494.